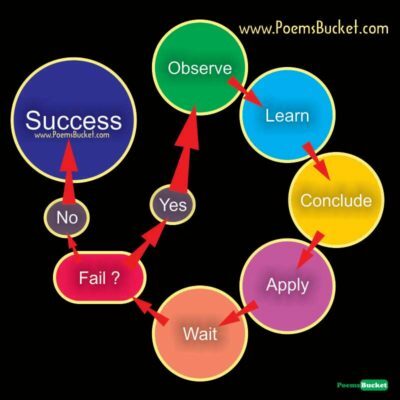 Observe << Learn << Coclude << Apply << Wait << Fail ? If yes Then Repeat Above Steps. Yes … yes ! It’s Success ! !..